New locations inspire fresh ideas. 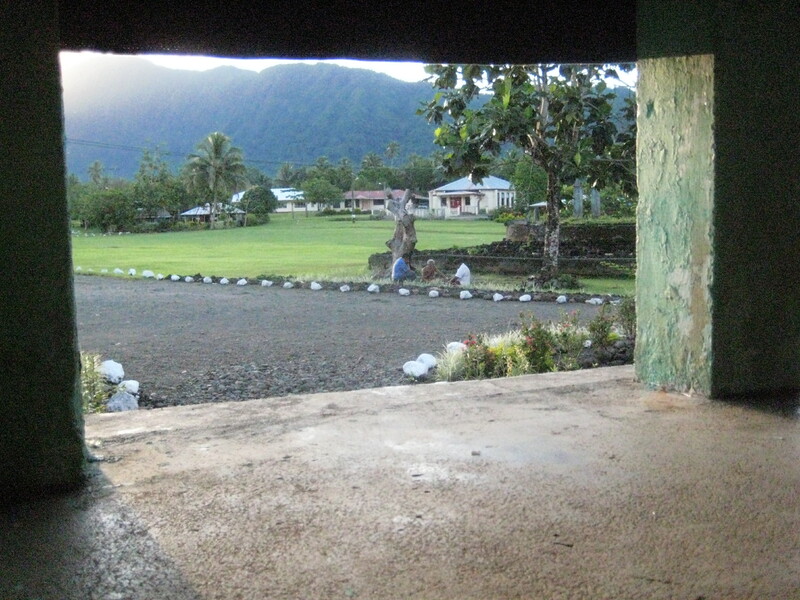 We Should Practice are currently in Samoa, working on another collaborative project. Check out video and pictures for events beside this work. Next Next post: Yee hah!